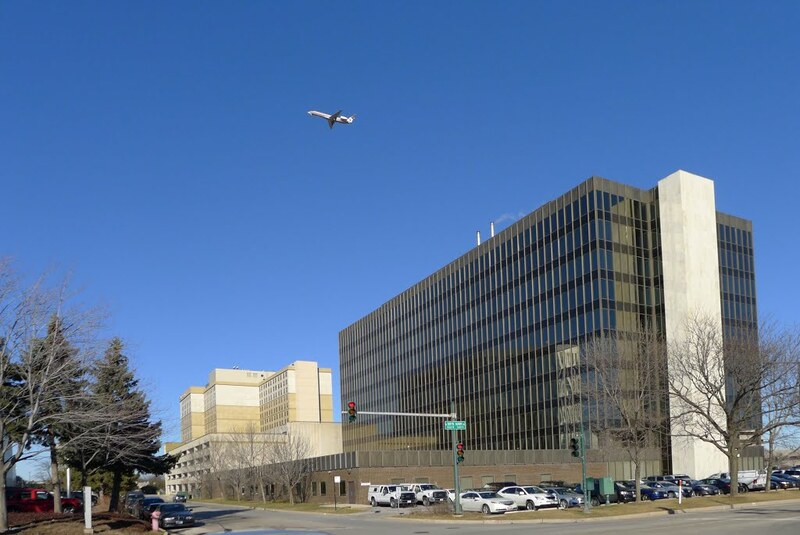 A leading office building in Chicago’s O’Hare neighborhood is implementing the Massey Emergency Management System. 8550 West Bryn Mawr - a 10 story Class A office building will be implementing The Massey Plan and Massey App, giving it the most advanced mobile technology on the market. Massey Emergency Management, celebrating its 30th year, has produced safety preplans and mobile app systems for buildings covering 800 million square feet over its history. 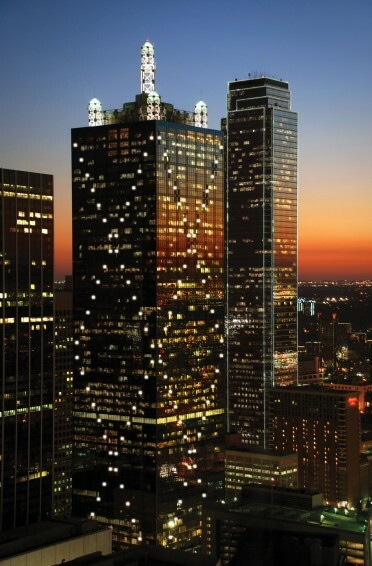 The Ross Tower, rising 45 floors in the heart of Dallas’ downtown, has become the latest skyscraper in this north Texas city to implement a partnership in safety with Massey Emergency Management. One of Pittsburgh’s most important corporate office high-rises is not only one of the greenest buildings in the U.S.; it’s also one of the safest. A historic landmark on the Chicago skyline is implementing the Massey Emergency Management System. 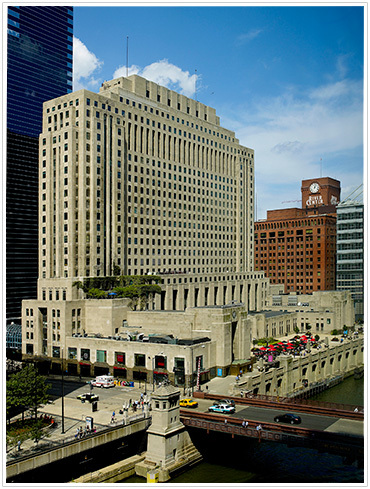 Two North Riverside, an art deco skyscraper built in the late 1920s, is the latest in a series of Chicago residential and office buildings to implement the program. Pacific Financial Plaza has launched one of Massey’s preplanning programs after its recent revitalization project by owners Irvine Company Office Properties. 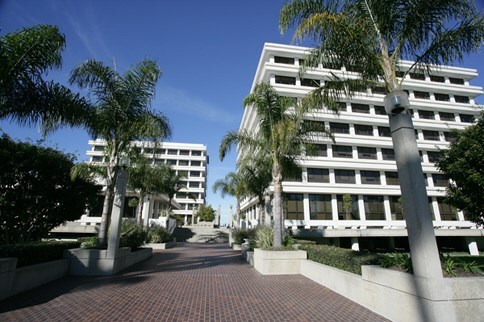 The plaza includes two 7-story office buildings in the heart of trendy Newport Beach. 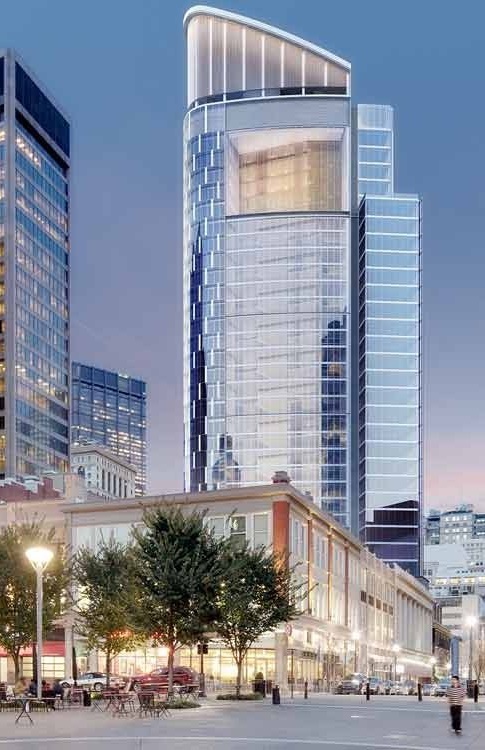 The Renaissance Tower, the 25th in the list of high profile buildings in the U.S., will be implementing The Massey App and Massey Plan this year. 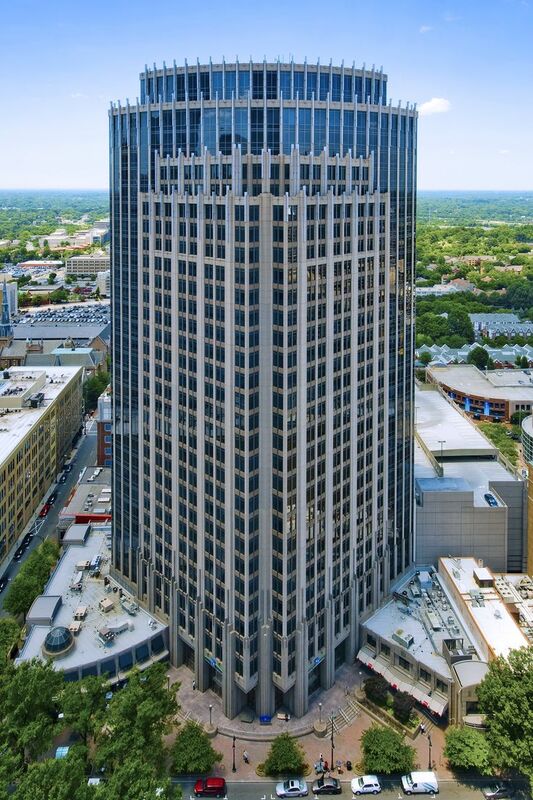 Another Charlotte office building has added The Massey Emergency Management System to its safety program, giving it the most advanced property and life safety protection on the market.